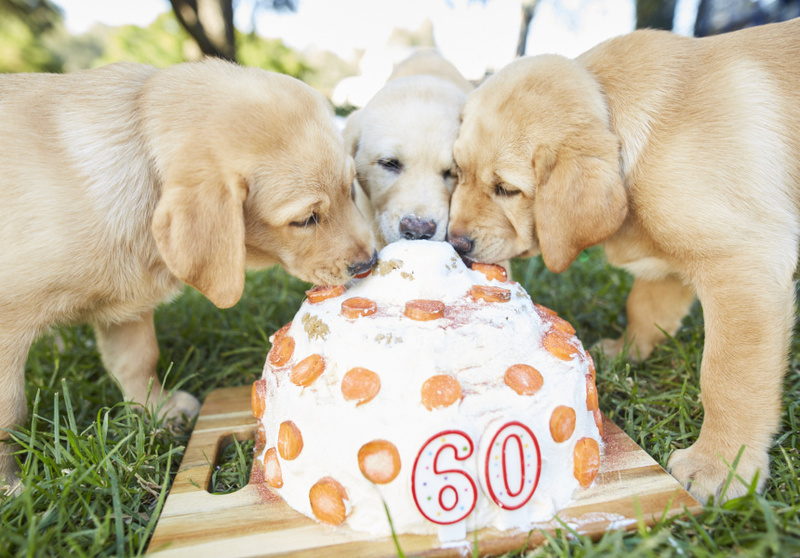 Guide Dogs Victoria is celebrating its 60th Birthday in 2017 and wants to share the (puppy) love with you. 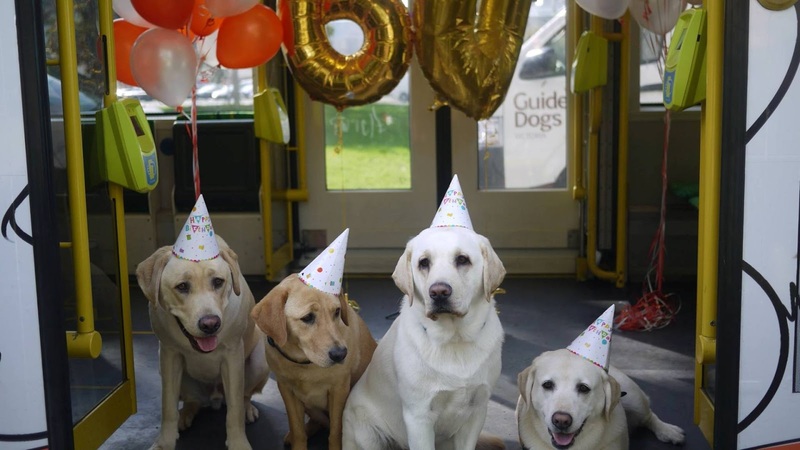 To mark International Guide Dog Day on April 26, Guide Dogs Victoria will be hosting a one-of-a-kind 60th birthday tram celebration in partnership with Public Transport Victoria (PTV) and everyone is invited! All you have to do is keep an eye out for the Puppy Tram (No. 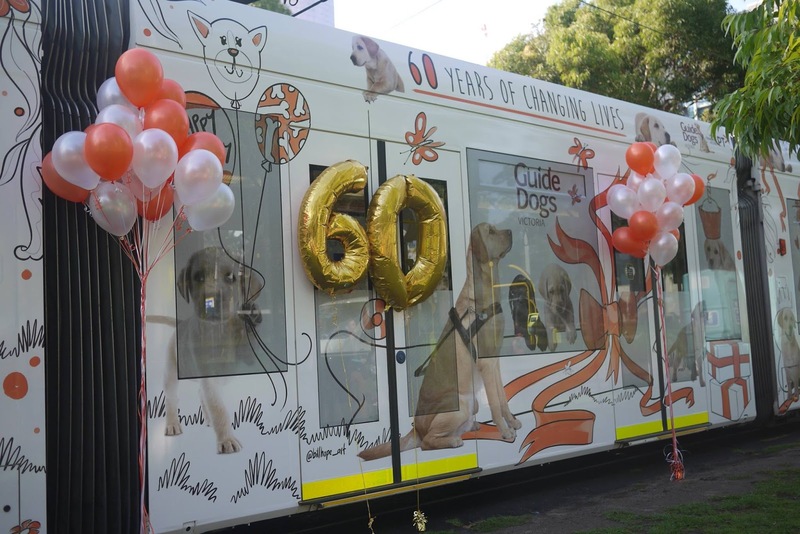 3536) around Melbourne (Swanston Street/ St Kilda Road) and jump on board to receive your birthday treat and have a cuddle with the Ambassador Dogs. Over the past 60 years, Guide Dogs Victoria has bred over 8,000 cheeky and adorable puppies, helping thousands of families - that is whole lot of toilet training, teenage doggie tantrums and so many puppy cuddles. Guide Dogs change lives, you can take the lead by donating to breed, raise and train a Guide Dog, or ensuring they have access to get where they need to go. Guide Dogs Victoria is currently looking for 30 new volunteers to help raise potential guide dogs. Guide Dogs Victoria is about so much more than Guide Dogs. The organisation also offers wider support of Victorians who have low vision or blindness through a suite of programs including Children/Youth Services, Adult Services, Acquired Brain Injury Mobility Services and Occupational Therapy Services. Guide Dogs Victoria receives less than 10 per cent of Government funding for services other than Guide Dog Mobility, which is reliant on community donations exclusively.